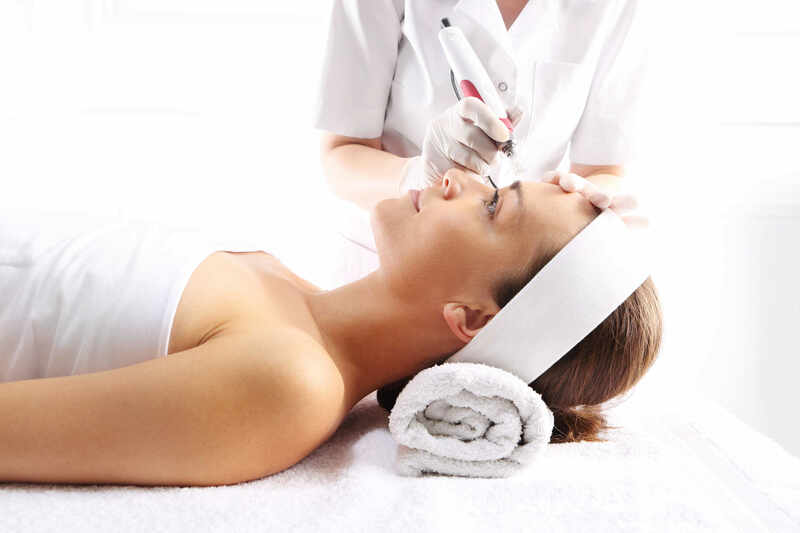 Microneedling is an ever-popular skin treatment that requires no downtime or anesthesia. This treatment is best for those interested in natural anti-aging treatments, fine lines, scar and skin tightening with no harsh chemicals or risks. Microneedling uses tiny needs to penetrate the outer layer of your skin; this causes your body to produce extra collagen leading to healthier, and more youthful skin. Microneedling is ideal for the face, neck and hands. Microneedling can help tighten loose skin, treat wrinkles & fine lines while also reducing acne scars.